This release is a fully analog, phase compensated copy of the original master tapes, and represents the absolute finest quality in which this recording can be appreciated! This is a proper high quality master-grade product, recorded on 1/4" ATR Magnetics master tape stock, using Telefunken M15A recorders and reproducer, at 15 ips, CCIR EQ, 0.75 mm track separation, 355 nWb/m reference fluxivity. Approximately 65 minutes in duration, this release consists of two full reels of tape with metallic flanges of anodized blue aluminum, and artful hand crafted boxes. Includes two reels of blue anodized aluminum, highest quality ATR 1/4" Master tape, a double-sided three-fold inlay, all packed in a special handmade wooden box. Please contact us with your requirements and we will do our best to meet your expectations! 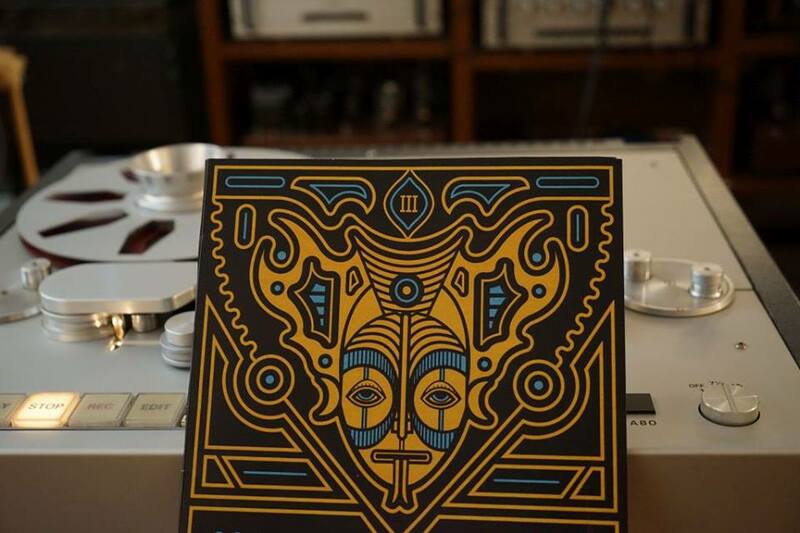 Naxatras have succeeded once again in surpassing themselves, releasing an album containing more than an hour of highly original and authentic psychedelic rock, reflecting their increased level of experience through more complex compositions and remarkable performances! Considering that they actually performed their music live to analog tape, with no technical assistance, it is easy to understand why they do not do multitrack recordings: They simply don't need it, because they already sound splendid when performing live. 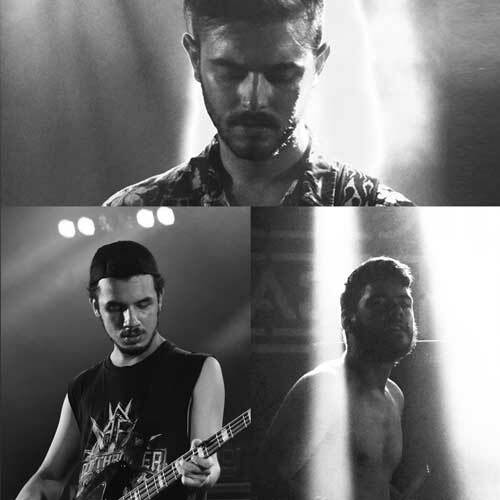 Naxatras is a hard psychedelic rock band from Greece, formed by John Vagenas, John Delias and Kostas Harizanis. They play a warm psychedelia full of fat grooves, dreamy melodies, heavy riffs and trippy guitar solos all with the vintage touch of the 70's. 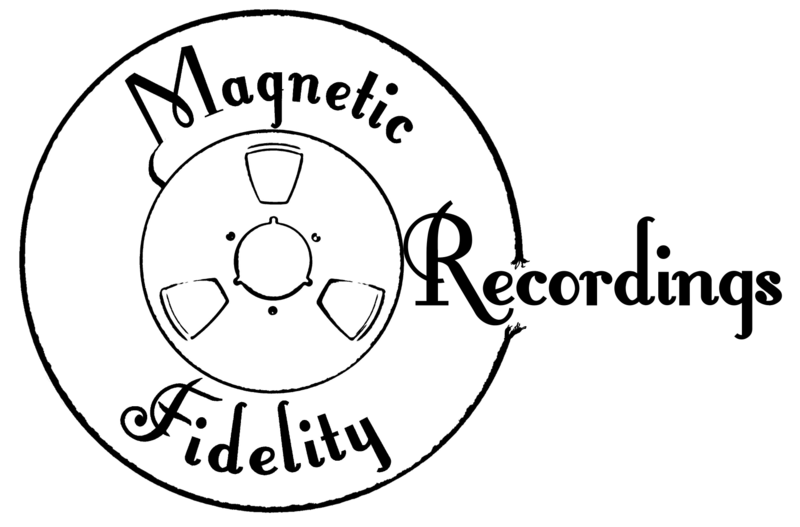 They have been developing their sound since 2012, and finally recorded their first full-length album at Magnetic Fidelity, Jesus I. Agnew being their sound engineer and consultant, who contributed his in-depth knowledge of analog recording and the independent music industry. Only analog equipment was used in the recording/mixing/mastering stages of the album. Their debut album "LP", which was released in 2015, became one of the best selling releases of their genre internationally and is already considered a classic. In 2016 they released their second full length album "II" as well as an EP, once more recorded fully analog and performed live. In the year 2018, their album "III" was released. All their albums are also available on vinyl record and in DSD format. The band has developed a reputation for high-energy live performances combining elements of psychedelic/progressive rock, stoner, funk, jazz and oriental music with a psychedelic video wall to accomplish full stimulation of the senses. In summer 2015 they went on their first tour playing 5 countries in the Balkans. Since then they they toured all over Europe and the Balkans, as well as the middle east, playing in more than 10 different countries and many festivals. Naxatras on facebook and Instagram (link opens in a new tab or window). Αναζητώντας τον Χαμένο (Αναλογικό) Ήχο: Naxatras III - Magnetic Fidelity LP/Duplicated Master.